Stone painting for you next rock hunting adventure? 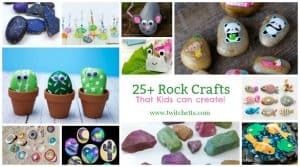 Check out how we created rainbow painted rocks for kids. 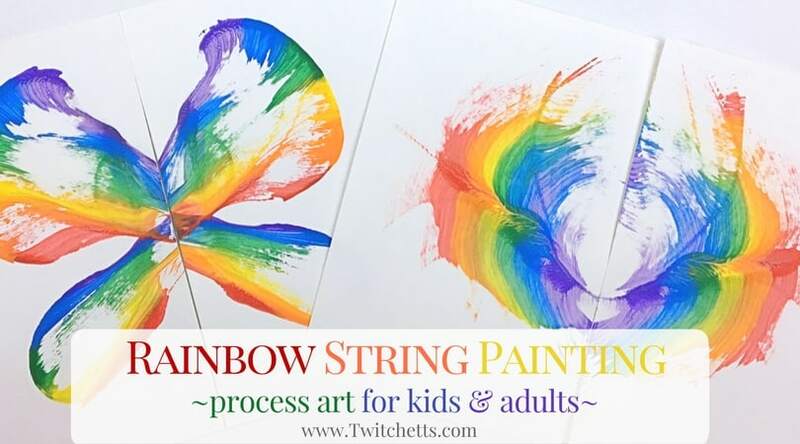 This process art is perfect for all ages! 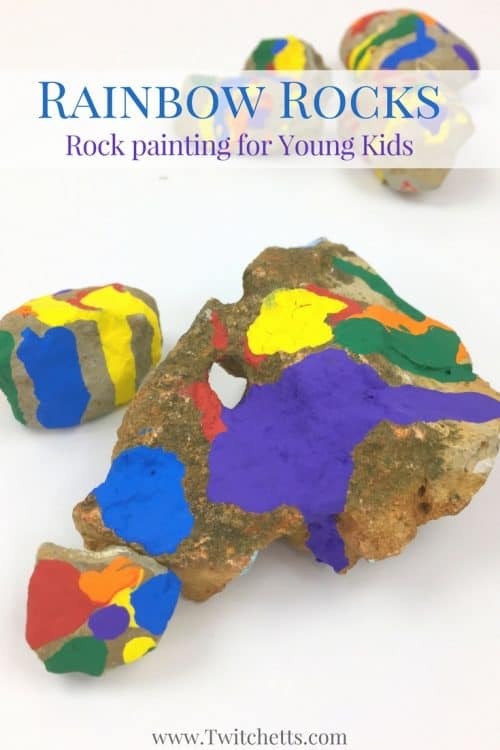 Rock painting, hiding, hunting…. it is getting bigger all across the country! I love to paint rocks, but my daughter wasn’t “loving” hers as much as mine. 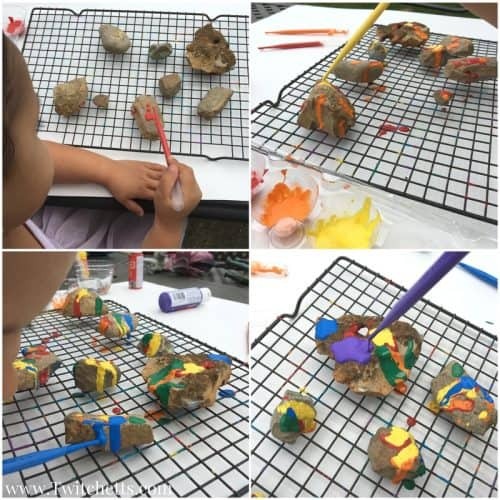 When we got out all the paints, her rocks would end up looking muddy because she wanted to use all of the colors of the rainbow. 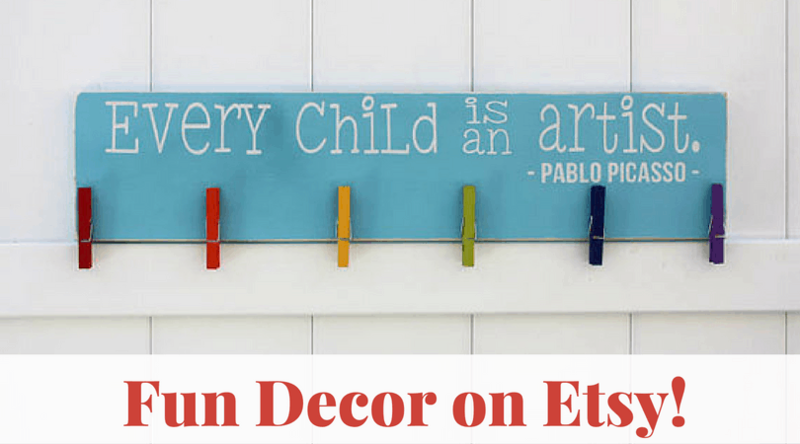 If you have a younger child that that enjoys stone painting, you need to check out this fun drip technique! Paints. 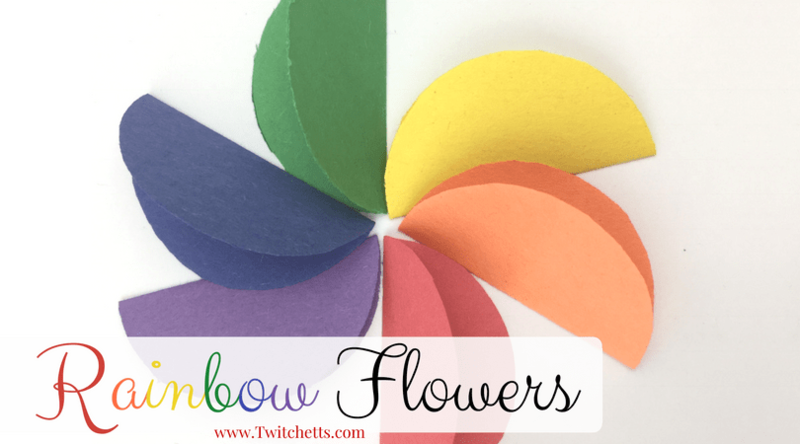 Every color of the rainbow. Paint Dishes. We used an egg carton which was perfect for holding all the different colors. A Drying Rack. Not 100% necessary, but helps the rocks from sticking to the paper. Scrap Paper. To catch the drips! 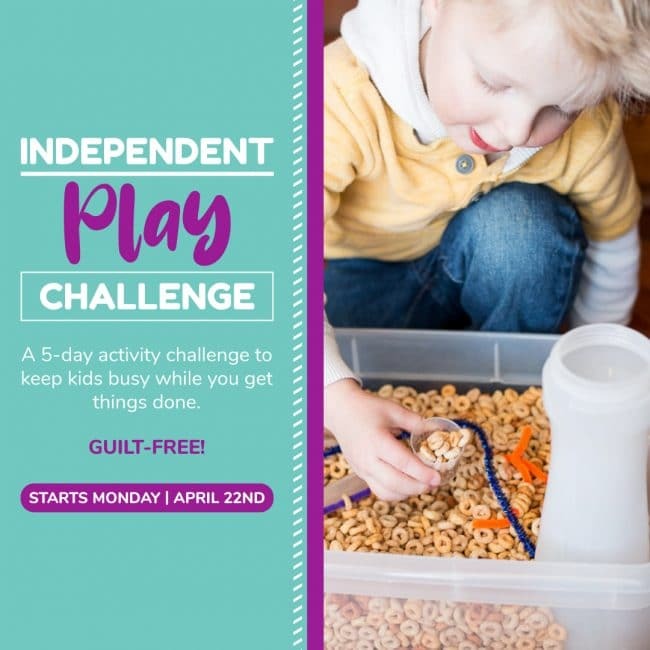 Start by setting up all your supplies! Squirt a bit of paint into your container and water it down. About a 2:1 ratio of paint to water. 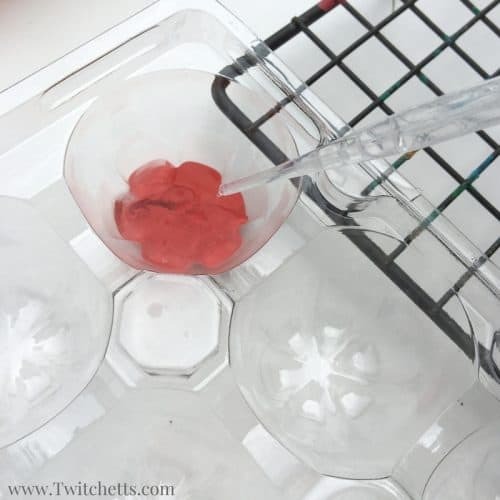 Mix it well and squeeze it in and out of your pipette a few times to make sure it is thin enough to squirt back out. I only mixed one color at a time. So start with red. Once there is red on each rock mix up your orange with a new pipette! Work your way through the rainbow until each stone has a bit of every color. 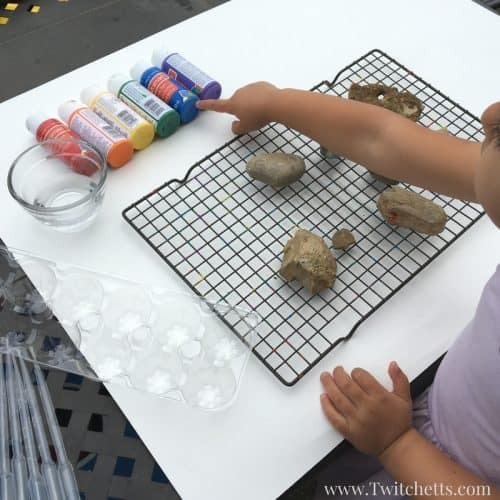 Using these pipettes is great fine motor practice and they can really control where the paint goes once they get the hang of it! 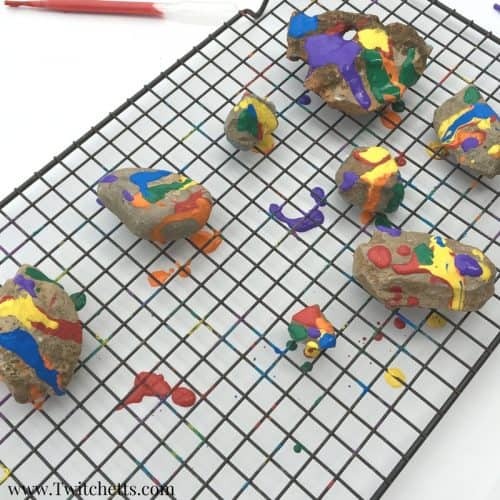 When the painted rocks are “perfect” let them dry completely in the shade. 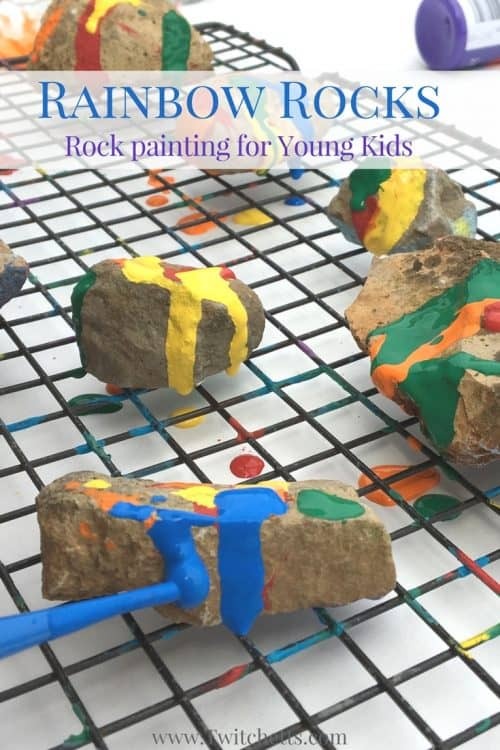 If you want to hide them or keep them long term, spray the painted rocks with a clear coat. She loved her rainbow rocks and was very excited to hide them! 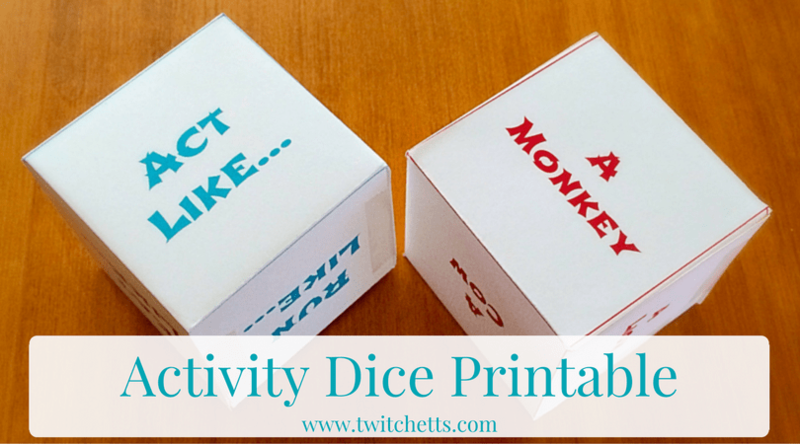 If you enjoyed this process art activity, you’ll love these! 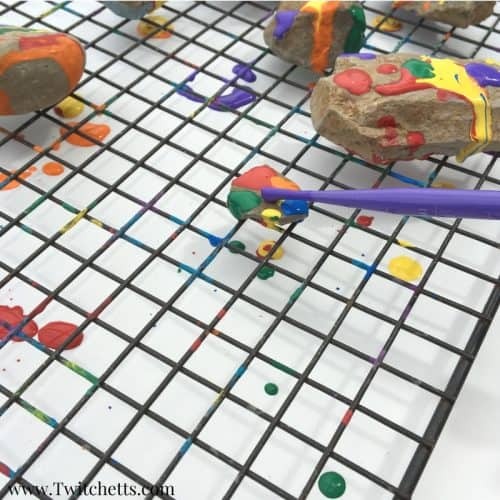 Pin these rainbow rocks to your craft and activities board on Pinterest!